Perfect the art of cocktails and shake, stir and serve a range of exquisite cocktails. 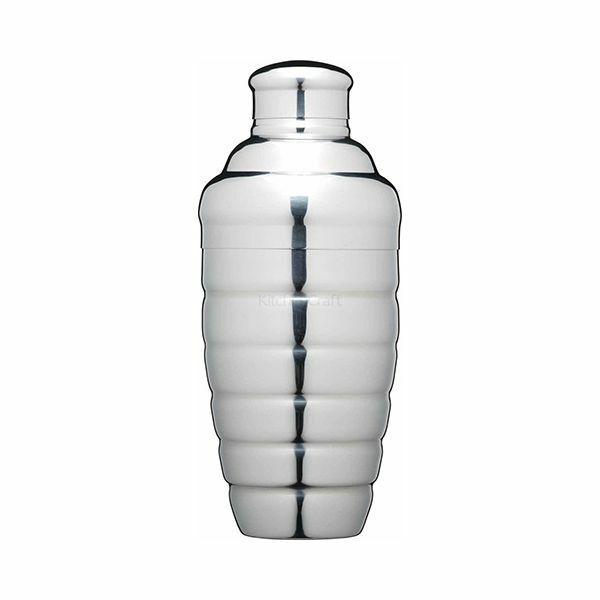 This professional style stainless steel cocktail shaker with ridged exterior and mirror polished finish also features an integral strainer and lid. To help to get you started a free cocktail recipe leaflet is also included.